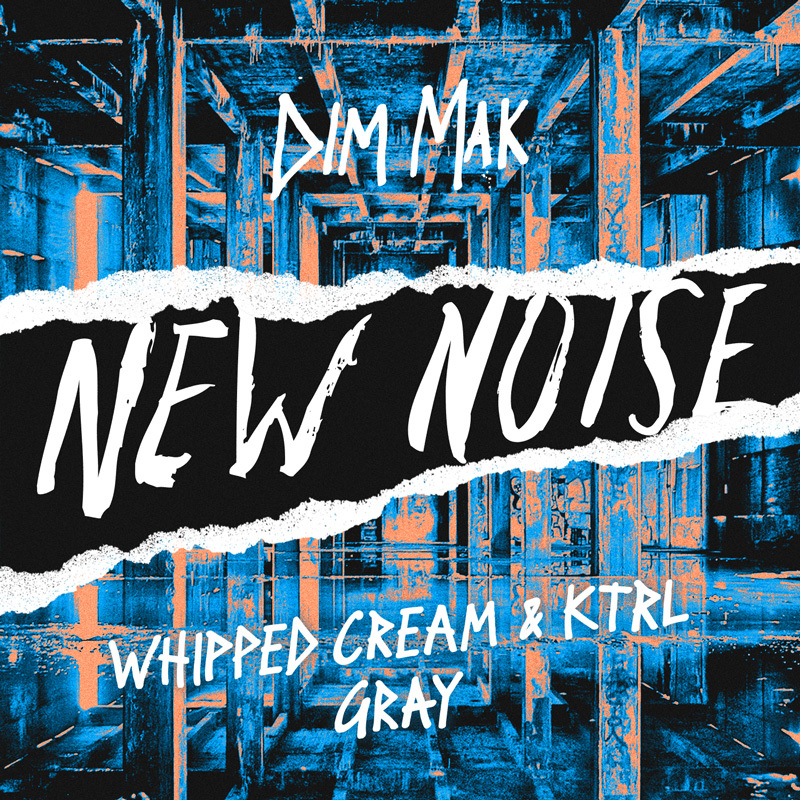 Vancouver Island’s WHIPPED CREAM and Chicagoan KTRL dispense their free download “Gray” through Dim Mak‘s New Noise imprint. Industrial/electro bass gateway “Gray” welcomes audiophiles before throwing them head first into an intergalactic void. 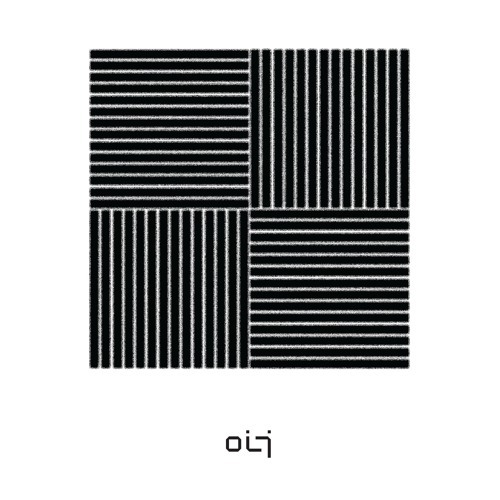 At 102 BPM, a gritty pulse and wordless hymns keep hope alive. WHIPPED CREAM’s Caroline Cecil entertained thousands in 2017 during Shambhala Music Festival, HARD Summer and Snowbombing Canada. Skrillex‘s media platform and free-release hallmark NEST HQ housed her second extended play Persistence that accumulated over 200,000 collective SoundCloud plays over the span of 6 months. 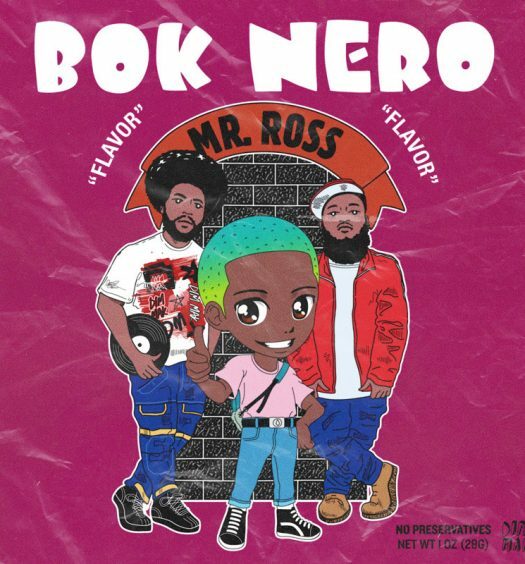 Attention from Ghastly, Dillon Francis, Borgore and Oliver Heldens has contributed to Buygore, Firepower Records, AIA and Brooklyn Fire housing rising star KTRL’s work.